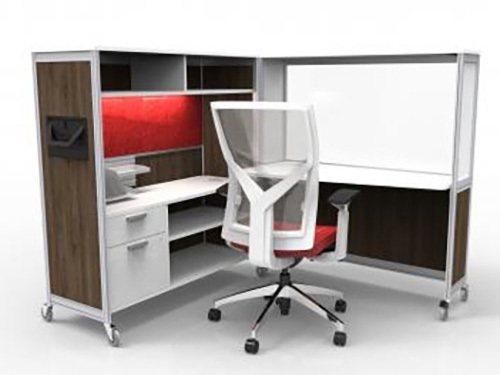 The Mobile Office in a Box, BOB comes complete with technology, lighting, lockable storage, work tools, whiteboard, and an acoustic tackable panel. When the station is not needed, it can be closed up in seconds and/or wheeled into a holding area. 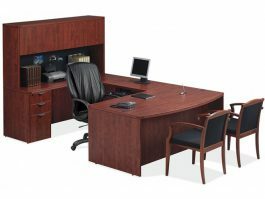 This is for companies requiring frequent changes, real time workstation dditions, and real time removal of workstations. 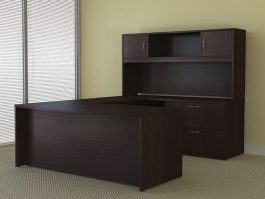 The workstation in its’ closed state is just 30″W x 48″D 52″H which allows it to fit through standard doorways and easily maneuvered via its’ heavy duty casters and wide pull handle. 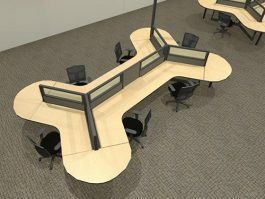 The workstation hinges open to enable an ample working space of 60″ x 68″. Comes in many different fabrics and finishes! Call today for more information! 614.332.1828. Watch an Animated Video on this product.